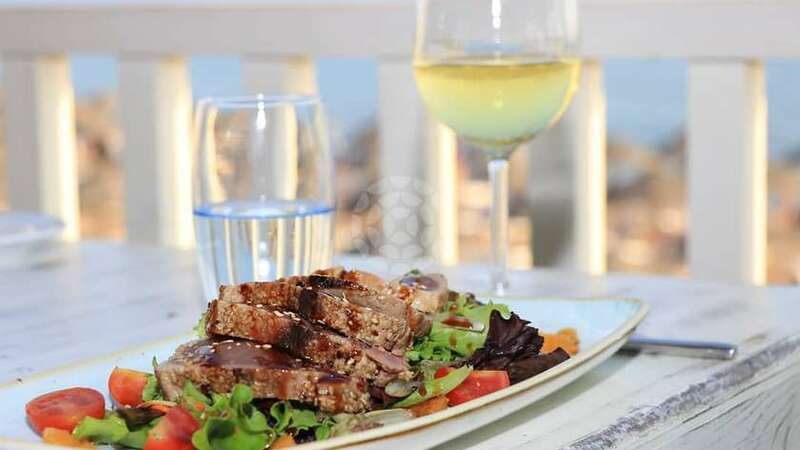 Vale do Lobo Algarve has a wide range of restaurants and bars, where diners can enjoy international cuisine ranging from Asian to Mexican, Italian to Portuguese and seafood specialities. 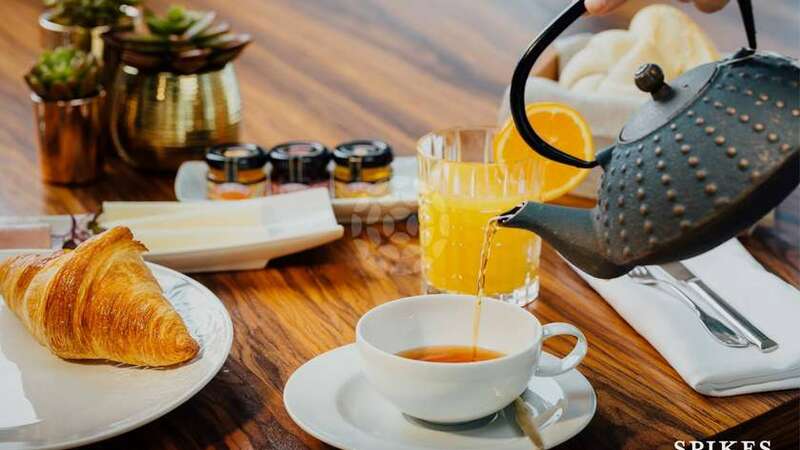 From light snacks and casual family meals to gourmet cuisine there is a wide variety to choose from with both indoor and al fresco dining options and varied menus to suit the palates of all the members of the family. 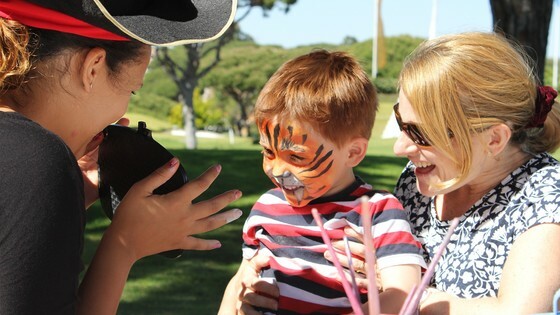 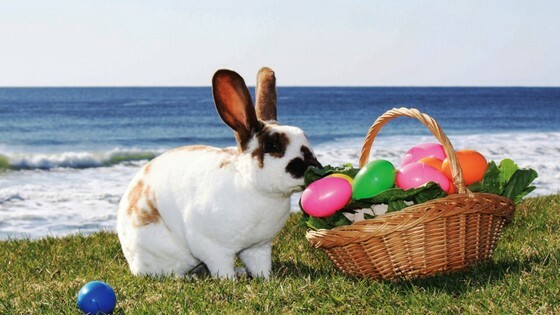 In the Parque do Golfe, Spikes offers guests options for breakfast, lunch and dinner with the accompaniment of a pianist every Friday evening, while down in the Praça there is plenty of family fun this Easter with Sandbanks and La Crêperie organising face painting for children and even offering Easter eggs. 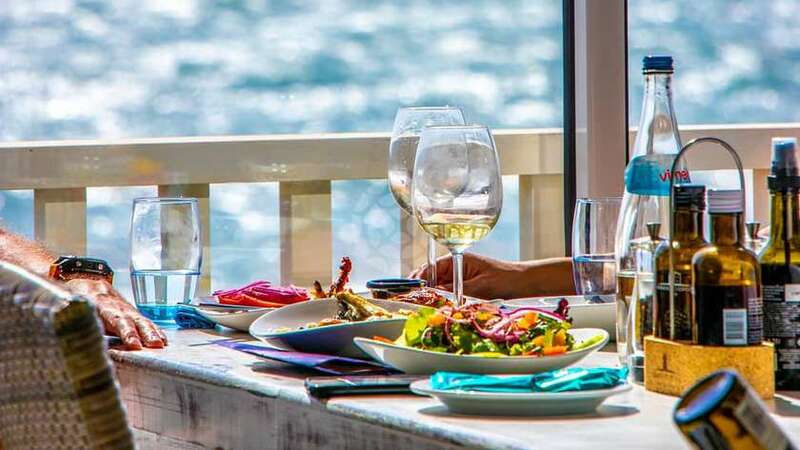 There is also live music every Sunday in Sandbanks between 14:00 and 17:00 with Declan Ryan – the perfect place to relax during the weekend.